Why start a new church in Ilford? London doesn’t stay still, and Ilford is no different. What used to be a white suburb at the end of the train line is now a built up urban area, with lots of development taking place, and a wide variety of ethnic groups. This church plant is starting from scratch, but it’s not taking place out of the blue. For 11 years, a team of Christian workers from the USA have partnered with London City Mission to serve the local area. David & Jan have lived in Ilford since 2004, and Kurt & Jill have been here since 2008, with the aim of serving people from cultures who know very little about Jesus, through English language classes, Urdu and Punjabi poetry evenings, and dinners with a Christian speaker. They’ve prayed, and got to know a lot of people in the area, and are eager to see a new church started. 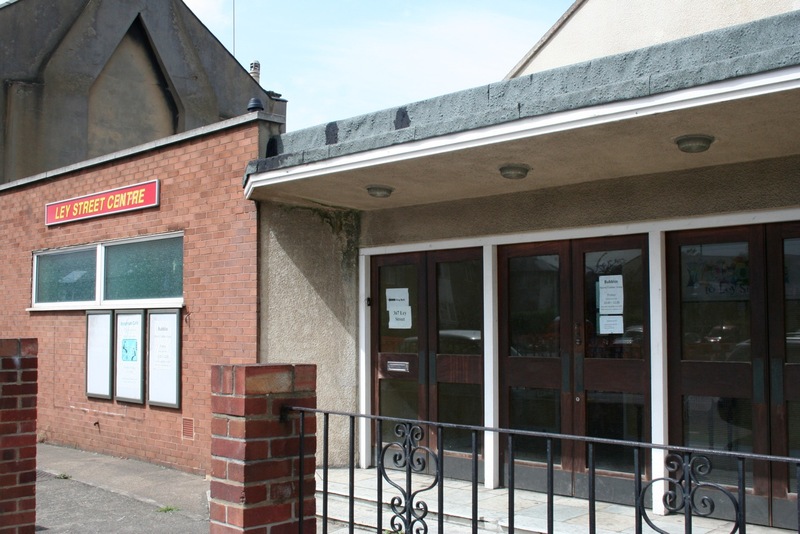 There is also a building on Ley St, which London City Mission received from a shrinking Brethren church in 2002. This property will be available for the church to meet in. It’s well equipped, on a main road, and under 15 minutes walk from Ilford train station. 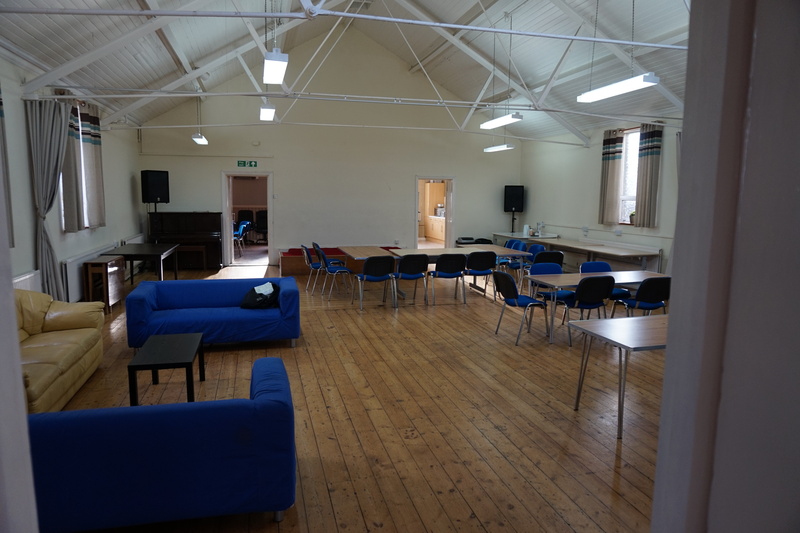 Churches in the wider area, including the East London Gospel Partnership, have supported the ministries taking place in the Ley St. Centre, and are very supportive of a new church. 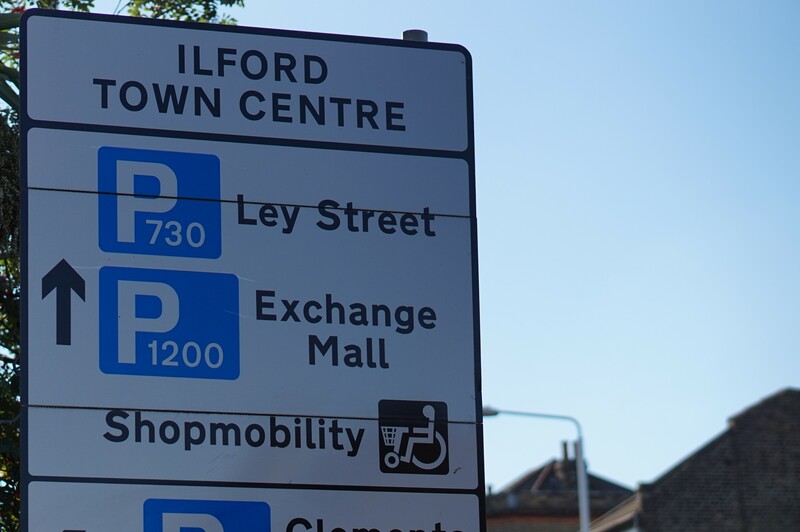 All these factors have persuaded Simon to take the step of moving to Ilford in order to lead a church plant. The aim now is to gather a group of Christians together to reap the fruit of all that hard work, and to form a more permanent base for making Jesus known to the tens of thousands who don’t know him. 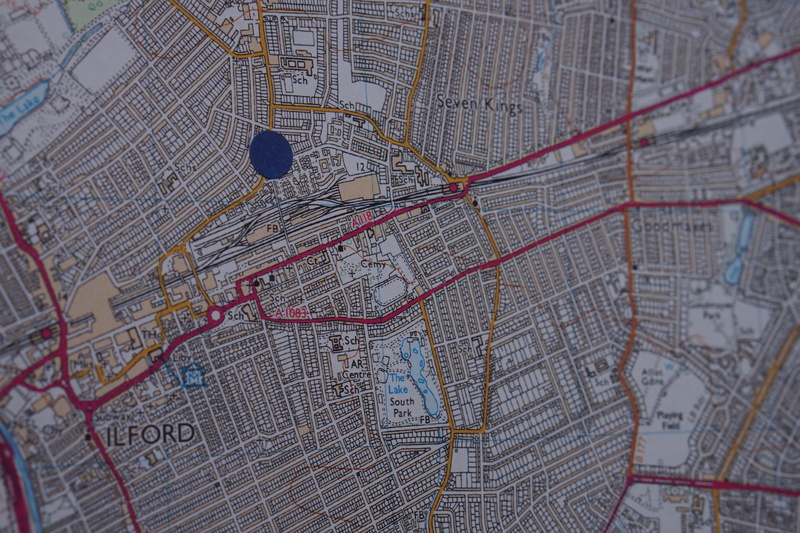 The blue dot is the Ley St. centre: 367 Ley St., Ilford, Essex, IG1 4AA.